Intel is yet to release their first generation 10nm Cannonlake processors however, their 10nm Ice Lake chips have already started showing up. 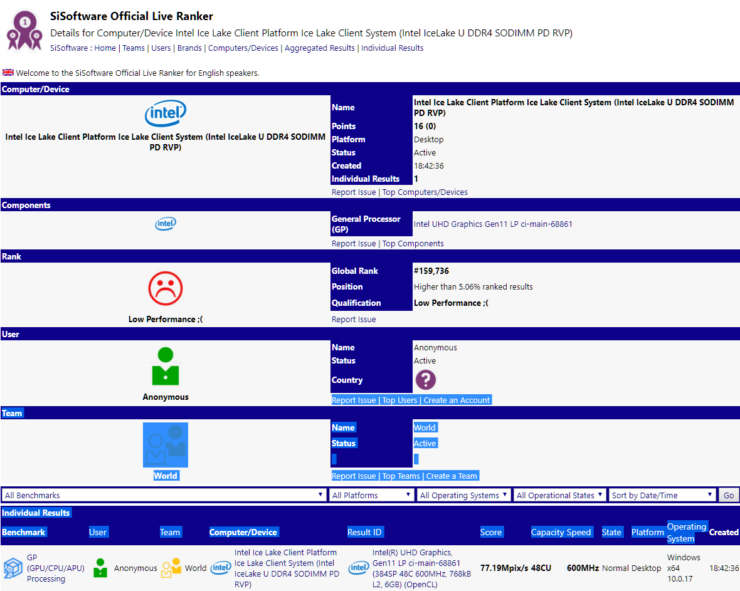 Spotted over at Sisoftware Sandra database, we have the first listing of the Intel Ice Lake-U processor which comes with a new core and graphics uArch. The news isn’t much surprising as most Intel and AMD engineering samples do end up in the data base some point in time. The listing shows a Ice Lake-U processor which was tested on a desktop platform. Do note that most engineering mobile chips are tested on desktop based platforms to analyze their stability, clock speeds and performance ratings. So while the platform may be listed as desktop, the chip itself is entirely a mobility targeted design. So about the chip, the Ice Lake-U part has no name at the moment. It comes with UHD Graphics Gen11 LP integrated graphics processor. This iGPU features 48 execution units which amount to 384 SPs, 768kB of L2 cache and 6 GB of shared system memory. In terms of specifications, we are looking at 2x the bump in core specs from 24 EUs to 48 EUs and the cache has been increased too from 512kB. 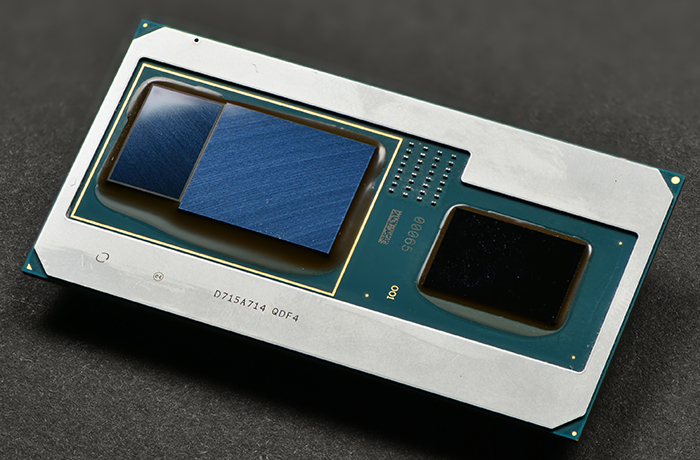 These changes can yield a good performance gain in Intel’s upcoming processors. The clock speed is set at a base frequency of 600 MHz which is twice over the 300 MHz featured on current Intel iGPUs and boost clock is not mentioned at the moment. The system itself uses DDR4 SODIMM memory. One of the most important things that wasn’t mentioned in the listing are the core specifications. The 10nm Ice Lake processors will be a major update after many years for Intel. Their last major update was Skylake which featured a new core architecture compared to Broadwell before it and the same DNA can be found on Kaby Lake, Coffee Lake and even the upcoming Cannonlake chips. 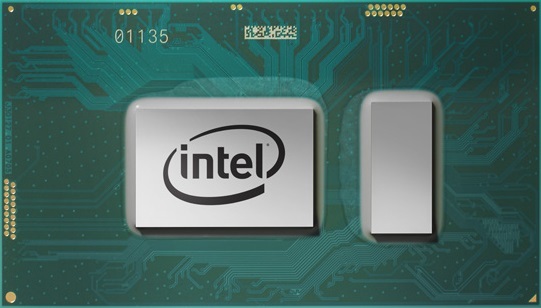 Ice Lake on the other hand will bring a totally revised core architecture to consumers along with a brand new graphics engine that will allow for faster performance and better efficiency. drm / i915 / icl: Add initial Icelake definitions. After Gen 11 graphics, Intel would have had enough time to start mass production of their own discrete graphics architectures codenamed Arctic Sound (Gen 12) andd Jupiter Sound (Gen 13) which will replace the need of third party discrete solutions such as AMD’s Vega GPU on Intel’s notebook and desktop processors. We also have details regarding the first Intel 10nm Cannonlake chip which is going to be the Core i3-8121U. 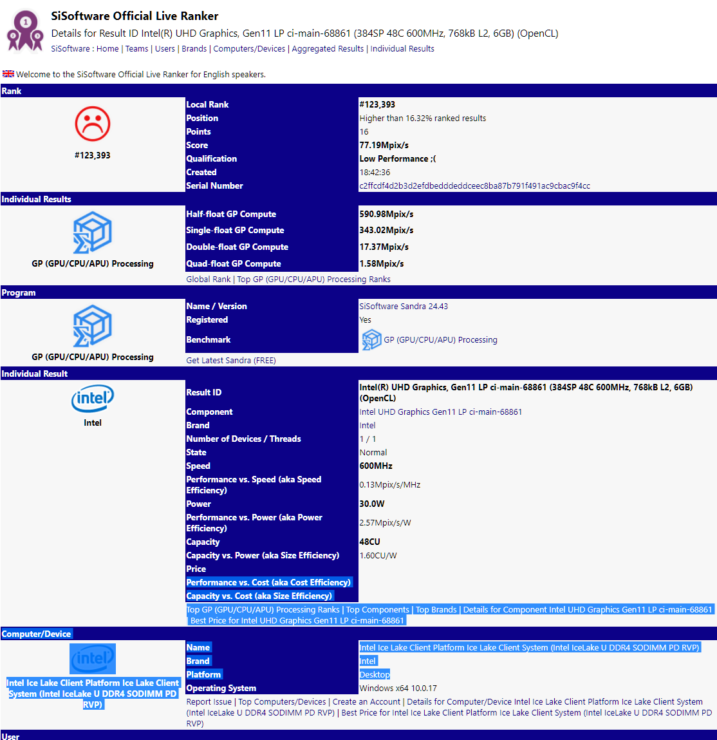 It looks like Intel will be giving Cannonlake the 8th generation branding after all. There’s not much mentioned about the processors aside from the fact that it will be a dual core with four threads, base clock of 2.20 GHz and 4 MB of L3 cache. 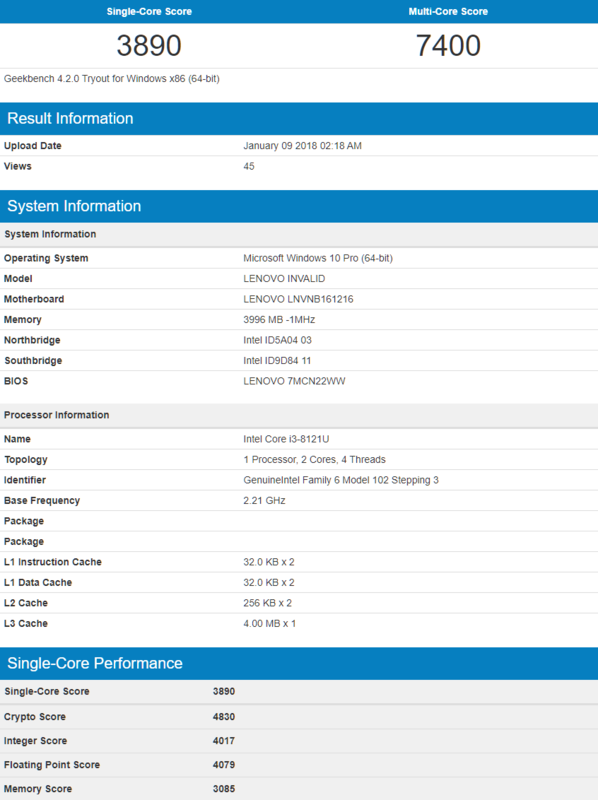 The processor was spotted inside a Lenovo unreleased notebook and tested in Geekbench 4.2.0 where it scored a single core score of 3890 points and multi-core score of 7400 points. There’s still no official word on the launch date of Cannonlake processors and since it’s 2018, they are long overdue. We may never get to see a full fledged Cannonlake lineup as Intel is moving on to Ice Lake at this point but the Core i3 dual core chips may start arriving very soon.